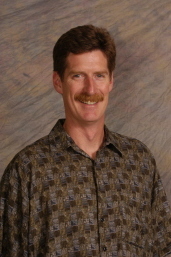 Stephan Bollens is a Professor in the School of Biologic al Sciences at WSU Vancouver. He is also Director of Multi-Campus Planning and Strategic Initiatives and Co-Director of the Aquatic Ecology Laboratory (AEL). His research at the AEL is broadly concerned with the ecology of marine, estuarine and freshwater phytoplanton, zooplankton and fish, and spans the sub-disciplines of behavior, population biology, community ecology and ecosystem dynamics. The research often has an applied aspect to it, including conservation biology, restoration ecology, fisheries oceanography, and global change.